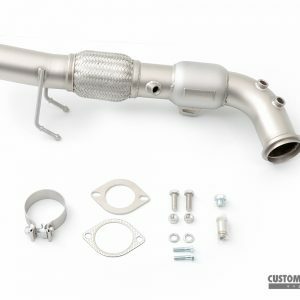 Featuring a full 3″ Stainless Steel mid pipe, two cp-e™ designed resonators, and dual 4″ polished exhaust tips; this cat back exhaust will not only improve the breathing of your 2nd gen Mazdaspeed3, it will also give you that aggressive exhaust note you’ve been looking for! Earn up to 55 BoostBucks. 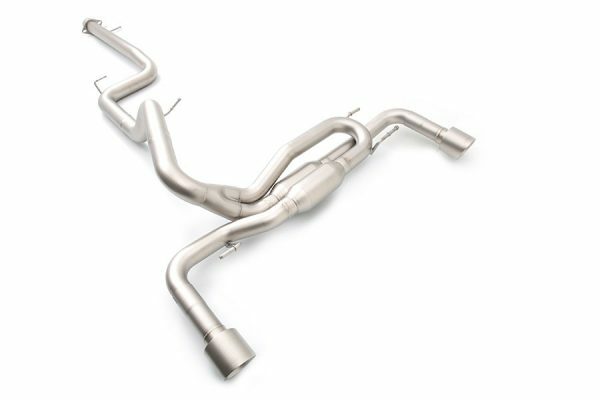 Introducing the cp-e™ Triton™ 3″ cat back exhaust for the 2nd Generation Mazdaspeed3’s. The cp-e™ Triton Mazdaspeed3 Gen2 Cat Back has a very controlled exhaust note. No drone at cruising speeds, yet pronounced and aggressive at wide open throttle. 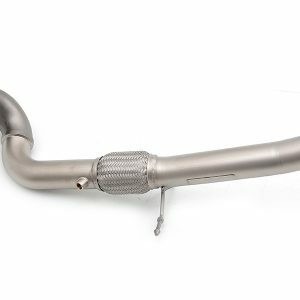 For those of you who have replaced the extremely restrictive factory downpipe, this 3″ cat back will remove the last bottleneck in the exhaust stream; increasing the engines breathing capacity and smoothing out the turbo spool. 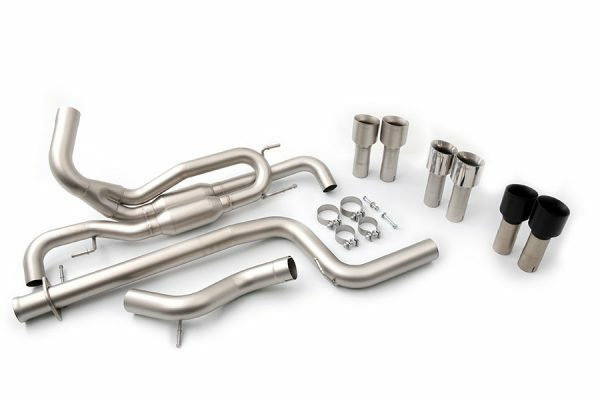 The Mazdaspeed3 Gen2 Cat Back comes complete with all necessary hardware required for a complete and professional installation. 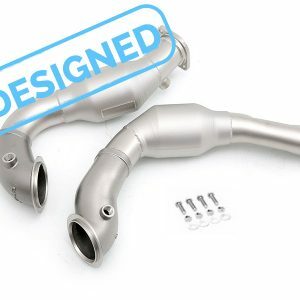 This an amazing add-on for your car, the sound is amazing, even with stock downpipe, this is absolutely amazing, you cant go wrong with this, no other catback can match this crafted piece of art! Very well made. I had the additional muffler added. Sounds great. I did have to adjust some hangers in order to keep the tips from hitting the bumper. Overall, I am pleased with the product. 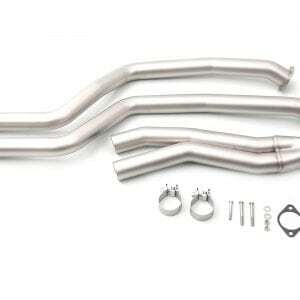 Ordered a simple catback exhausts system. Got to me swiftly and the packaging looked great. It all went wrong when went to install. One of the main pipes was badly warped. The mouth was an oval and couldn’t fit into the larger bell-mouth receiving end. This is something that couldn’t have happened during shipping. It only took 2 days to get to me and the box was in perfect condition. 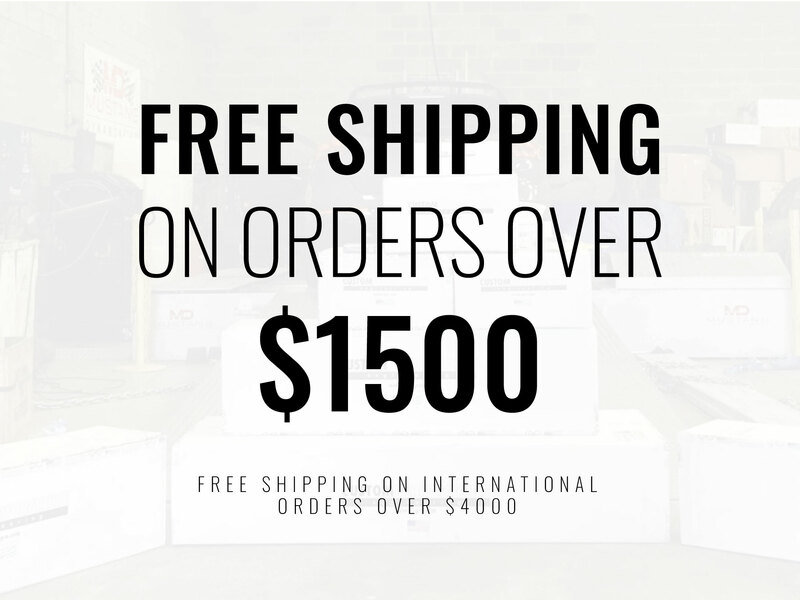 Barely any bent corners or creases. This is something that had to happen during manufacturing. I’m totally okay with that because there are always at least one flawed part. I just so happened to be the one getting it. I took pictures and sent them to CPE. My issue here is that CPE blamed it on the shipping or “some other source”. They WOULD NOT take responsibility that their part was just flawed. I eventually got the part on after enough fooling around with and I would’ve been perfectly content with it if CPE was more accommodating. It took several attempts at emailing them to respond. 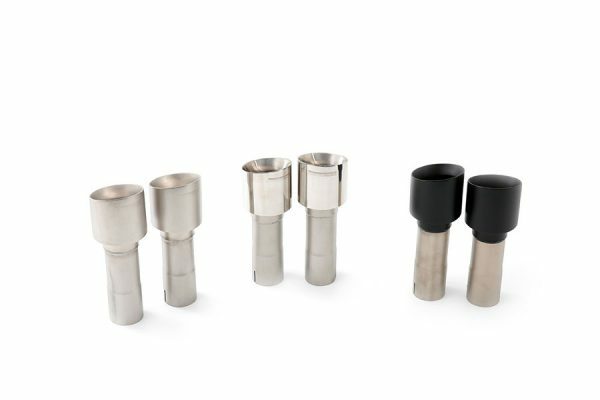 This is the only exhaust you will need. 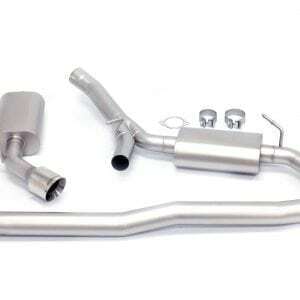 Period, I have a cpe catted downpipe with this catback, no resonator version. 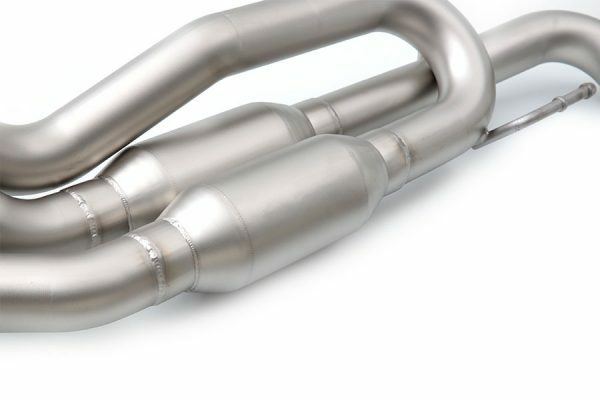 It is the best and most badass sounding exhaust out there. Awesome rumble and does sound a lot like a subaru, the drone is barely there at all. I had a catted downpipe before with a magnaflow cat back and it sounded ok but honestly the drone was terrible on the freeway and after I switched to this cpe catback the exhaust is louder in a good way and almost no drone. Its amazing.